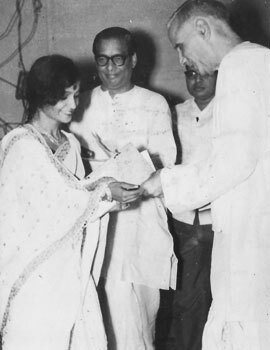 Riding the wave of success, Gour Prasad and Parbati Ghose plunged into their next production “Kaa” in 1965. 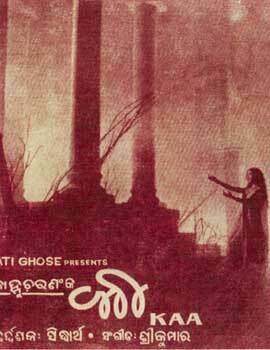 This was based on one of the best selling Odiya novel by the acclaimed writer Kanhu Charan Mohanty. 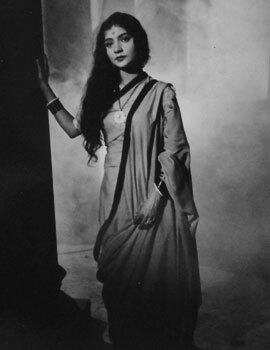 Thakur Bhai(Ram Chandra Thakur) from Bombay was invited to direct this movie jointly with Gour Prasad and Parbati Ghose under the pseudonym SIDDHARTH. 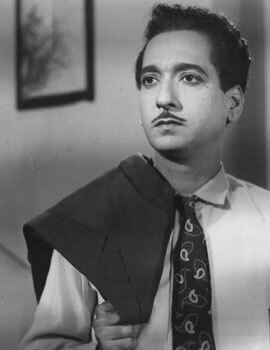 This movie saw the debut of a lot of artistes into cinema such as Guru Mayadhar Rout as dance director, danseuse Sanjukta Panigrahi and Devdas Chotray as lyricist(later vice chancellor of Ravenshaw College). 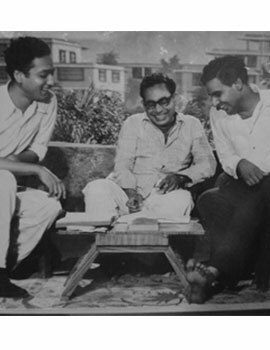 Comedian Sarat Mohanty and Parbati Ghose’s brothers Sudhanshu Naik , Subhash Naik and Swarup Naik played stellar roles. 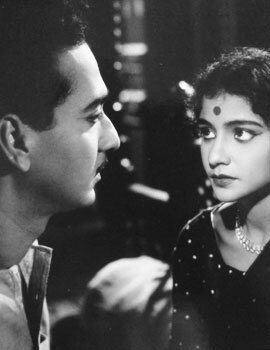 Monimala, Geeta, Mena and Pandey also had prominent roles. 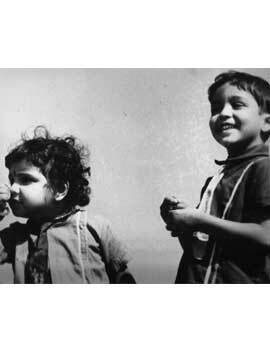 Their two children (Romi and Lalbibi) also made their on screen debut. 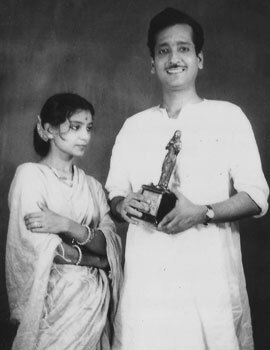 This movie went on to become their biggest success, fetching them name, fame, money and their second National Award!!! Gour Prasad’s and Parbati’s portrayal of their respective characters propelled them to the next level of stardom. 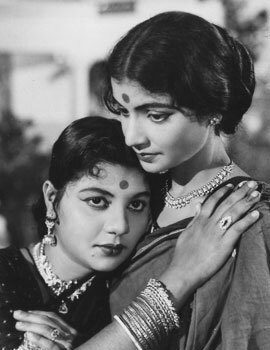 They became synonymous with their film names, Sunanda and Nandika in real life. 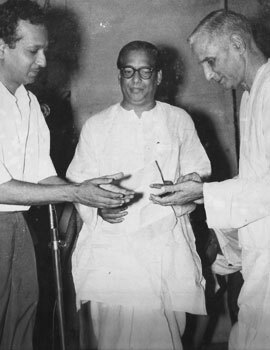 Kanhu Bhai(Kanhu Charan Mohanty), was overwhelmed by their portrayal and moved to tears. He showered his blessings on the couple for immortalizing his work. Then MP Nandini Satpathy attended the premiere and was all praises for their performance.